Want to have a lot of fun and only spend five dollars? 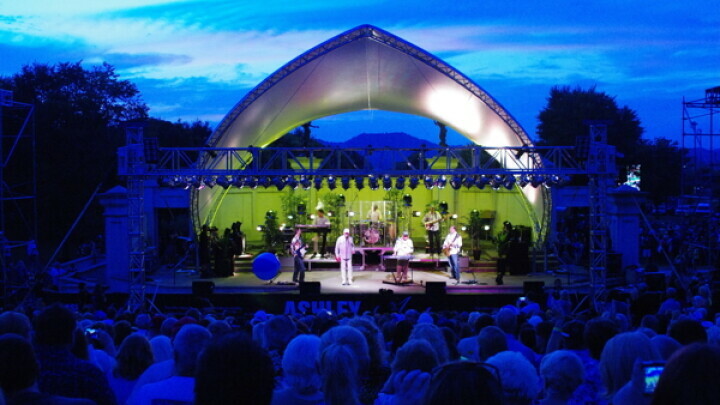 Ashley for the Arts, the three day festival in Arcadia, is coming up on August 6, 7, and 8. All three days are packed with an assortment of music and entertainment, which will feature some great headliners. 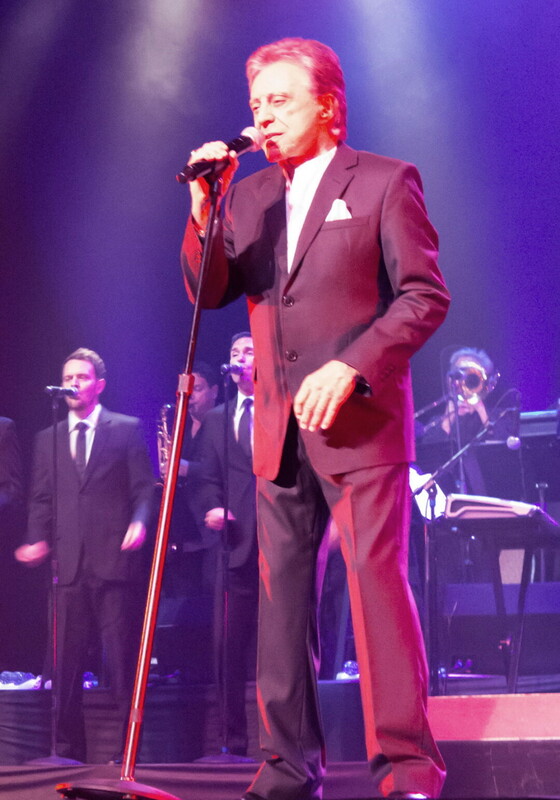 Frankie Valli and The Four Seasons will be performing on Aug. 7. The esteemed music group which has an estimated 100 million records sold worldwide, will take the stage at 8pm that night. Easton Corbin will be preforming on Aug. 8, who has been making a name for himself in country music since releasing back-to-back hits from his debut album back in 2010. Also headlining that night will be The Fray, the band that has achieved national recognition. Their debut album, How to Save a Life, went double platinum in 2005. Along with those headlining is a list of musical groups including Sean Hayes, Cloud Cult, and Artaria. Music isn’t all that the festival has to offer. On Aug. 6, the Pursuit for a Cure 5K Run/Walk will take place. You can also go on a hot air balloon ride and get a real scenic view of the area. For more information on the festival, visit their website at ashleyforthearts.com.